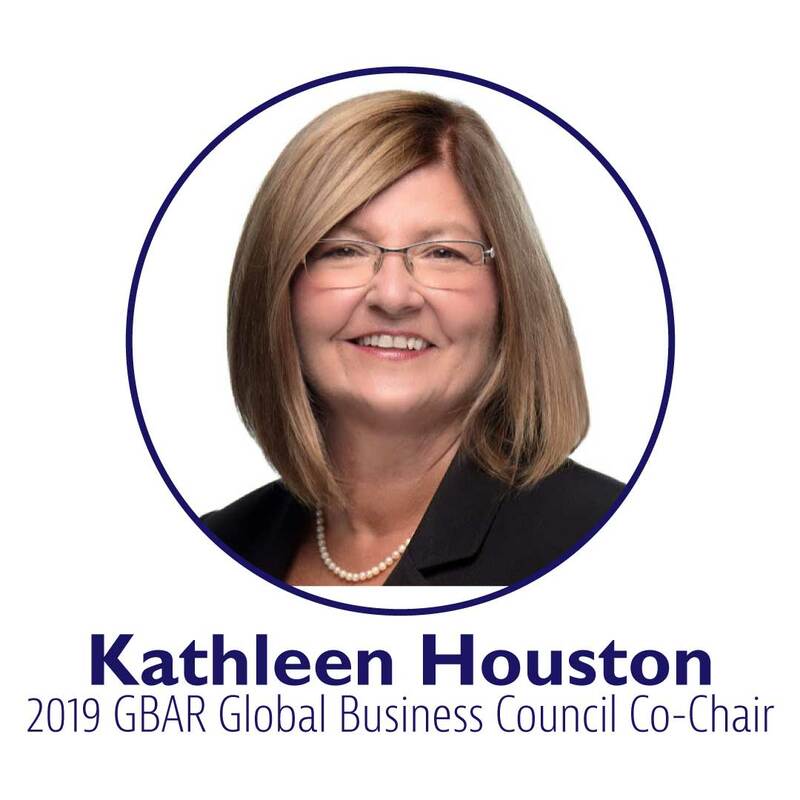 The GBAR Global Business Council highlights the business opportunities found within Bergen County, NJ. The Council engages foreign buyers and sellers by connecting them with the brokers and agents who specialize with a multi-national clientele and provides them with international news, market data & global resources. 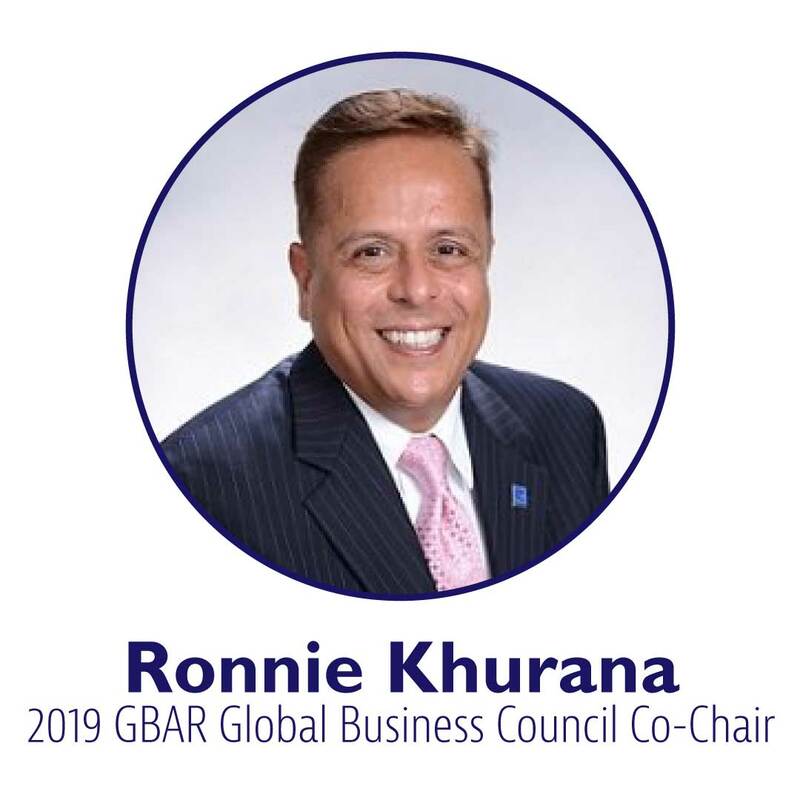 The GBAR Global Business Council is an award winning council that has been recognized by The National Association of REALTORS (NAR) for their exceptional commitment to building members' awareness of the global and multicultural business opportunities in their local markets. Awarded three years in a row, GBAR received its highest honors as a Platinum Council in 2015. We are a distinguished group of REALTORS providing information, tools and opportunities to members doing business with international clients. Provide members with specific education, training, resources and networking opportunities to support and empower their global business.